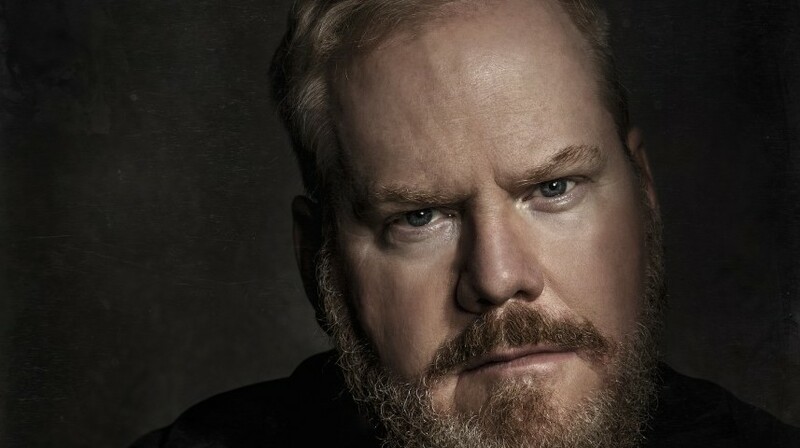 Hoosier Jim Gaffigan becomes the latest big name comic to hit Tokyo. He’s a giant of the American comedy scene and has sold out Madison Square Garden so it’ll be interesting to see how he fits into the much smaller and more intimate Nissho Halls in Toranomon. Gaffigan is the antithesis of potty-mouthed Doug Stanhope who played last year in Roppongi. Well-mannered and more mainstream his comedy is more family-friendly and will almost certainly sell out. Metropolis managed a quick chat with him, by email, before his Japan gig. 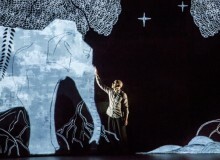 Metropolis: What do you think of Tokyo audiences? Jim Gaffigan: This will be my second time performing in Tokyo. I had such a great time when I was there 2 years ago. Not only for the audiences but for Tokyo itself. Japan is such a unique special country with unique cultures, so it’s fascinating to visit and perform there. M: Will you tailor your comedy routine for the Japanese audience in terms of content? JG: Fortunately I don’t really have to tailor my material. That being said, there will be material that will be unique to Japan and my experience in Japan. I had material in my last show about how taking a cab in Tokyo is very different from talking a cab anywhere else in the world. M: You’re a man of many talents — writing, stand-up, acting, voice over work. Which medium do you prefer and why? JG: I like to think that I am the best at eating. That is my forte, consuming food. Preferably great tasting food. M: You’ve played Madison Square Garden before. Does it make a difference to you the size of venue you play? And which do you prefer — large scale venues or more intimate locations? JG: Performing at Madison Square Garden was an amazing experience but the more intimate the setting typically, the more fun the show. That being said, larger venues have become more and more intimate, with technological advancement with audio and screens in the venues. M: What do you try to achieve with your comedy? JG: In the end, it has to be funny. That is the only objective I am looking for. Funny. People may describe my comedy as clean but no one is going to see a comedian because he doesn’t’ curse. They are going to see him because he is funny.